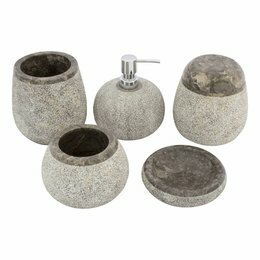 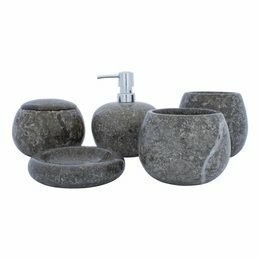 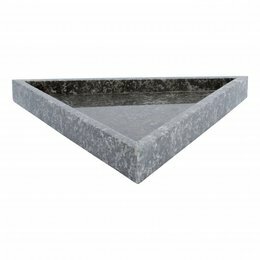 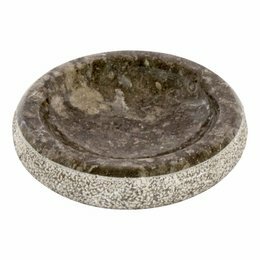 With this beautiful soap dish Lya made of gray marble you have a beautiful place for your hand soap in the bathroom, kitchen or toilet. 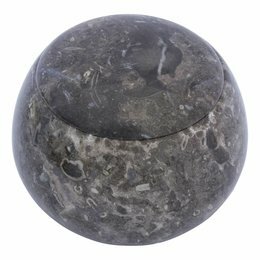 With a Jewellery box made of gray marble from our Lya series you now have a nice place for your small Jewellery or for example your cotton buds. 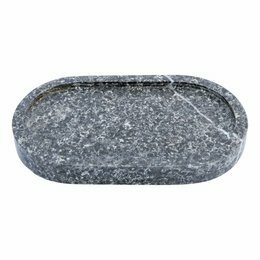 For all your small beauty accessories such as hair bands and the like you can use this beautiful jewellery box made of gray marble. 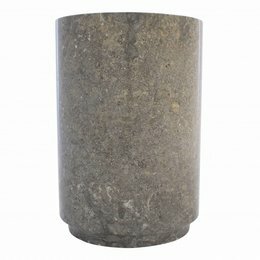 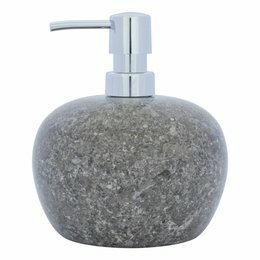 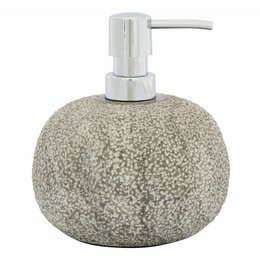 With this soap dispenser of gray marble there is a beautiful piece of natural stone on your washbasin. 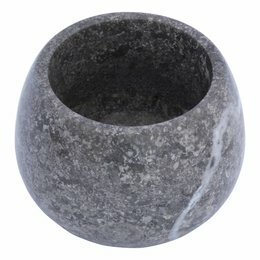 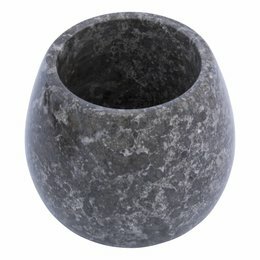 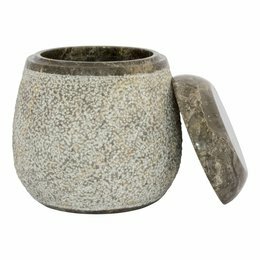 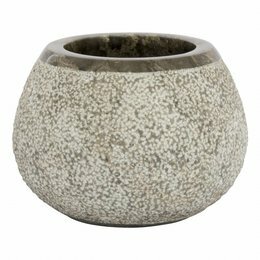 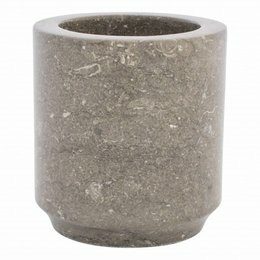 Nice cup made of marble with a nice gray color to store your toothbrushes. 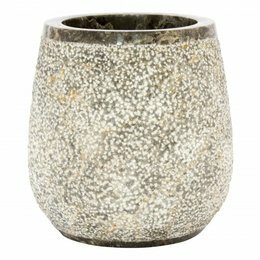 It is made out of beautiful marble from Indonesia to shine in your house.